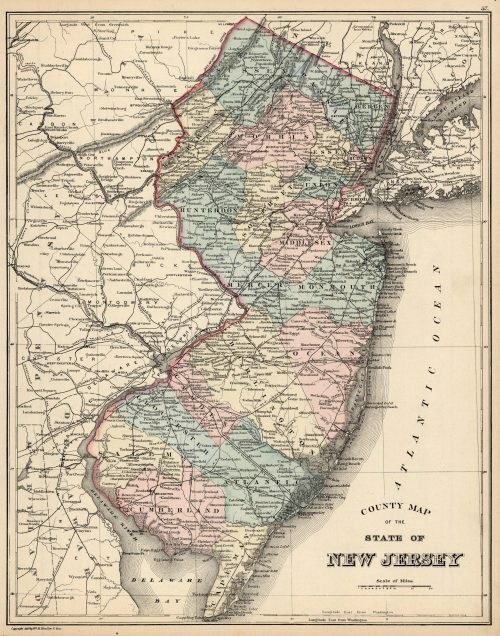 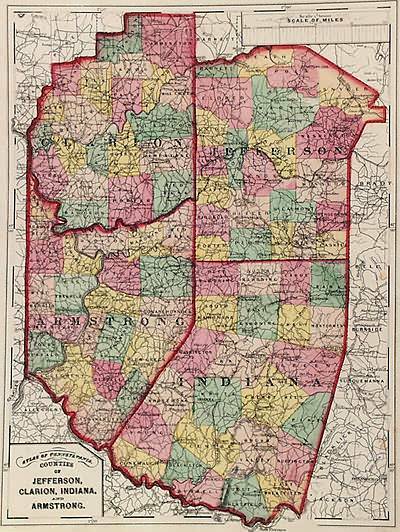 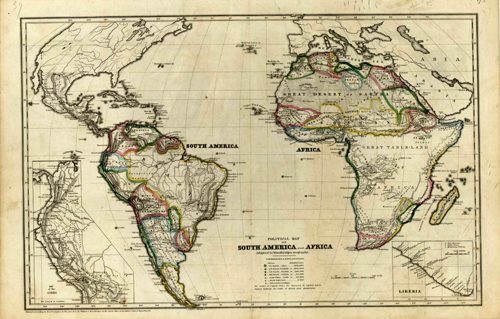 Made for the 1873 “Grays Atlas of the United States with General Maps of the World ” by O.W. 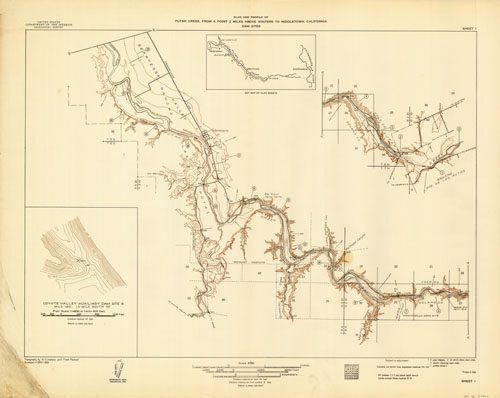 Gray, a Civil and Topographical Engineer. 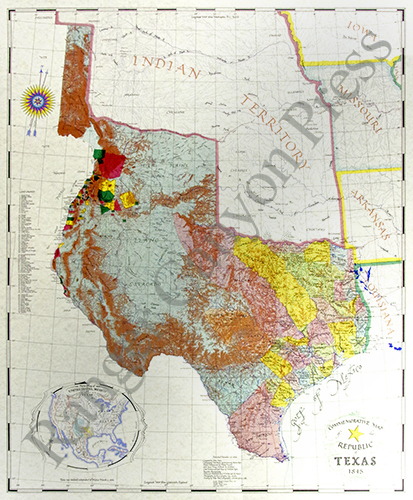 Bright pastel hand coloring, fine detailing and simple lined border complete the maps within this atlas. 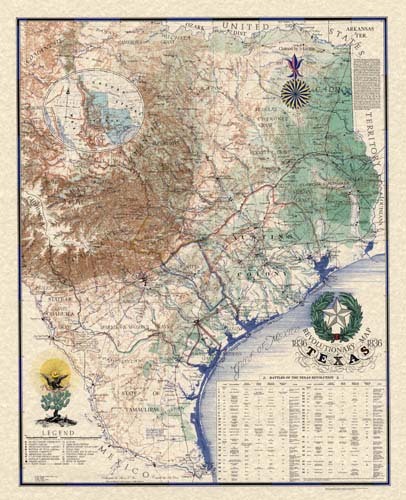 Place names, topographical feature, railroads and transportation routes are noted and illustrated. 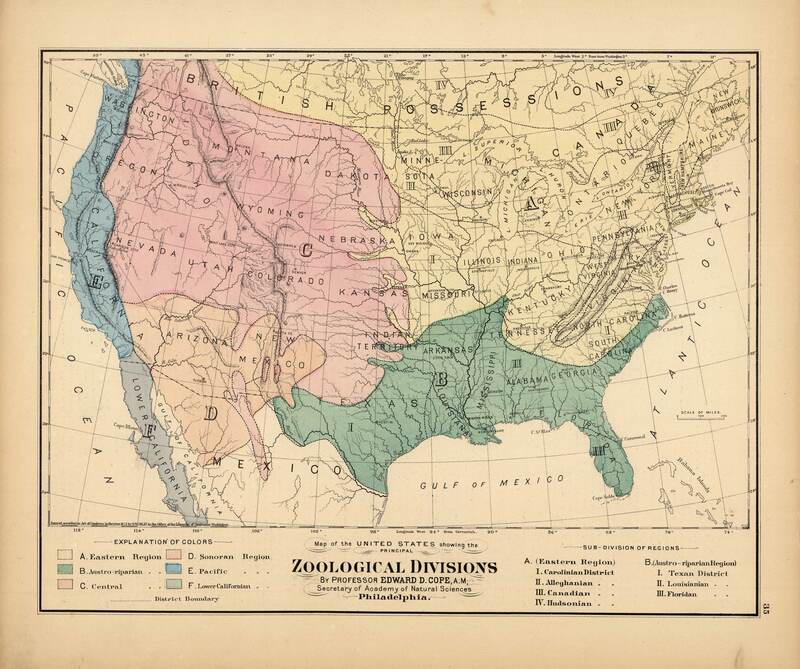 This map of the United States shows the zoological divisions separated by colored zones.